I really enjoyed the depth of your two female lead characters. How do you continue to develop your characters throughout your series? Each character must deal with both personal and external conflicts that shape them as individuals. 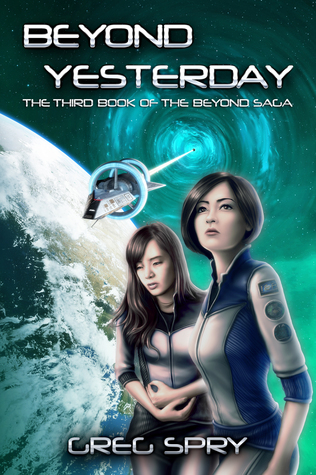 In the fourth and final book of the Beyond Saga, Beyond Existence, Maya must find a way to regain her optimism in the face of the losses she’s suffered and despite the occupation of human space by a group of powerful aliens. I really enjoy David Weber’s Honor Harrington series. Have you read those books? Those books also have a strong female lead. Are there any books that serve as inspiration for your writing? I’ve read book one, On Basilisk Station. It was good, and it’s flattering that my writing sometimes gets compared to Weber’s. Like Honor, Brooke and Maya are strong female leads. 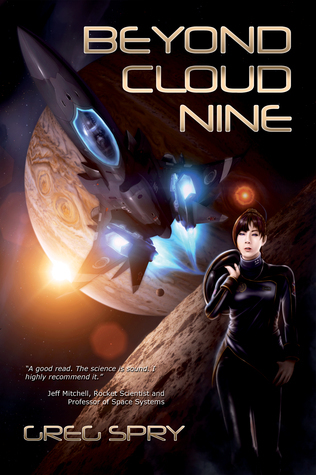 But I came up with Beyond Cloud Nine prior to reading On Basilisk Station, so I can’t say I have too heavily influenced by it. Collectively, I’ve been influenced by many different books, shows, movies, and video games. I’ve listed some of them on this page: https://www.gregspry.com/influences.php. On the background page for each of my books’ web sites, you can read about what influenced the creation of that particular book. Here’s a link to the BC9 background page: https://www.beyondcloudnine.com/Background.aspx. Where does the Beyond Saga takes it characters in the next book and how do you see the story evolving in the future? The fourth and final book in the series, Beyond Existence, takes everything that’s happened in the first three books and weaves it all together. The aliens that Maya encountered in the past in book three conquer human civilization in a manner reminiscent of Childhood’s End by Arthur C. Clarke. Maya must travel to different time periods and alternate universes to figure out a way to end the occupation by an alien race so advanced that they’re practically gods compared to humans. My next book series will be set in the distant future in an alternate universe and different galaxy and will only loosely relate back to the Beyond Saga. After taking command of the space-time vessel Yesterday, Maya must travel back in time to discover how and why a piece of 23rd century technology appeared 200,000 years earlier. 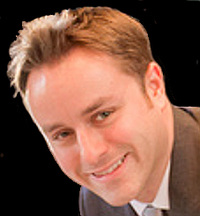 It’s an exciting opportunity–except for the one-way aspect. The best minds of her time say it’s impossible to return to the present.